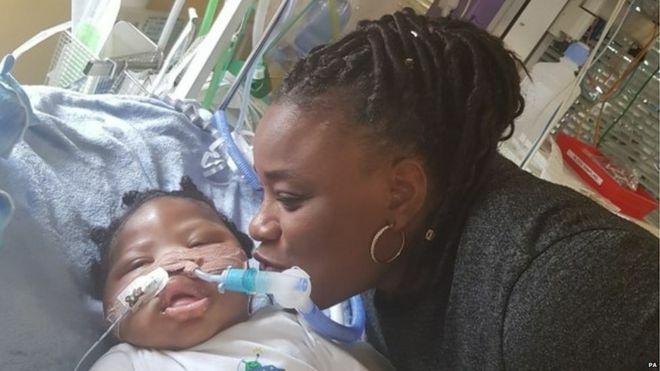 “A woman fighting to stop doctors ending life support treatment for her sick 11-month-old son has told a judge that God should decide when he dies. Specialists at King’s College Hospital said giving further treatment to Isaiah Haastrup is “futile, burdensome and not in his best interests”. They said he is profoundly disabled, but can feel pain. Isaiah’s mother, Takesha Thomas, and father Lanre Haastrup, both 36, want treatment to continue. She told the judge: “When I speak to him he will respond, slowly, by opening one eye. Ms Thomas told the judge that Isaiah responded to her. “When I take him out for cuddles, when I sing to him, when I rock he feels sleepy in my arms,” she said. A specialist treating Isaiah had told the judge that in his opinion the boy would not improve. He described Isaiah as “profoundly disabled”, and said that he could not breathe independently. The judge has ruled that medics involved in Isaiah’s case cannot be identified. 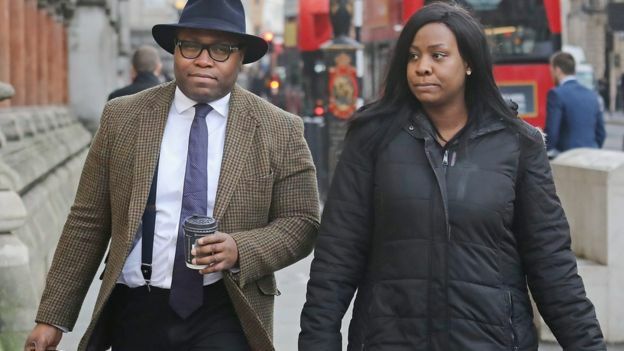 Barrister Fiona Paterson, representing King’s College Hospital NHS Foundation Trust, told the judge that overwhelming medical evidence showed that stopping treatment was in Isaiah’s best interests.